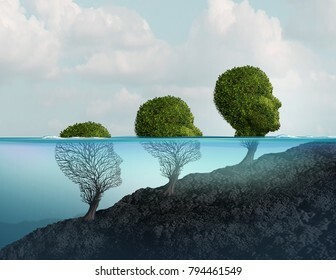 We Have Been creating useful commercial images for over thirty years our goal is to illustrate pictures that communicate ideas in a clear simple way. 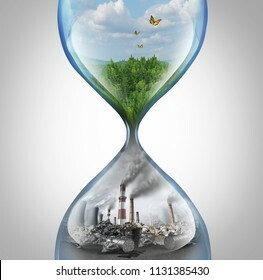 10,473 stock photos, vectors, and illustrations are available royalty-free. 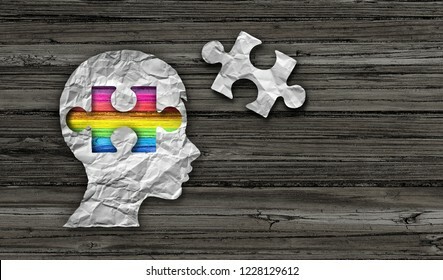 Autistic developmental education and autism disorder puzzle children symbol as a child special learning icon as jigsaw pieces coming together to form a young student head as a 3D illustration. 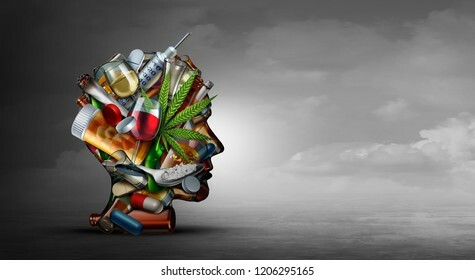 Drug addiction concept and substance dependence as a junkie symbol or addict health problem with cocaine heroin cannabis alcohol and prescription pills with 3D illustration elements. 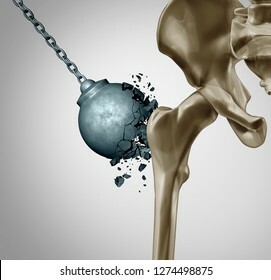 Strong bones and healthy human bone orthopedics and strength in mineral density medical concept as a wrecking ball destroyed by osteoporosis prevention medicine symbol as 3D illustration. 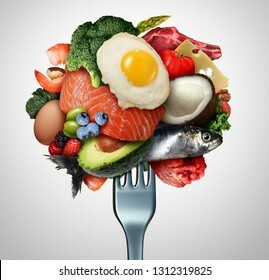 Eating ketogenic food and Keto nutrition lifestyle diet low carb and high fat meal as fish nuts eggs meat avocado and other healthy ingredients on a fork with 3D illustration elements. 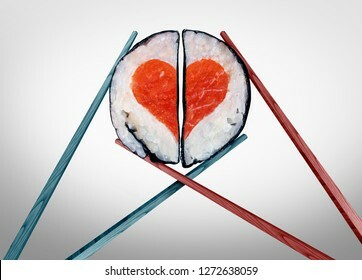 Valentine dinner for two as a saint valentines celebration of love with food as chopsticks coming together joining as a romantic couple with sushi shaped as a heart with 3D illustration elements. 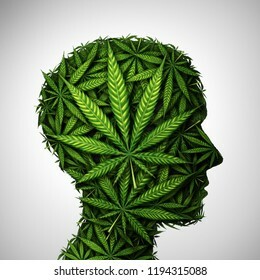 Marijuana head and cannabis consumer symbol as a human face made of weed leaves as a pot or herbal medicine patient and effects on psychology or drug dealer concept in a 3D illustration style. 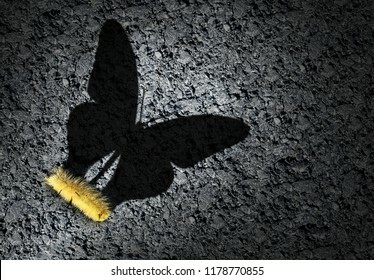 Aspiration concept and ambition idea as a caterpillar casting a shadow odf a butterfly as an achievement and hope for futur success symbol with 3D illustration elements. 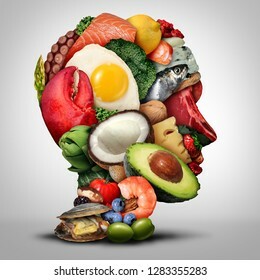 Keto nutrition lifestyle and ketogenic diet low carb and high fat food eating as fish nuts eggs meat avocado as a therapeutic meal shaped as a human head in a 3D illustration style. 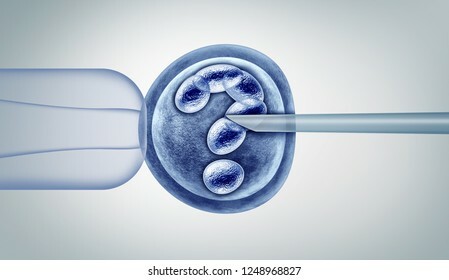 Genetic editing questions and gene research in vitro genome engineering and medical biotechnology health care concept with a fertilized human egg embryo as a 3D illustration. 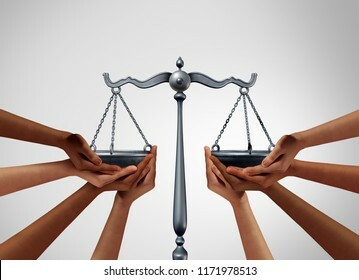 Social justice and equality law in society as diverse people holding the balance in a legal scale as a population legislation with 3D illustration elements. 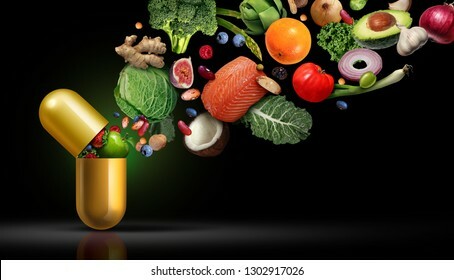 Keto or ketogenic food text diet as a low carb and high fat food eating lifestyle as fish nuts eggs meat avocados as a therapeutic meal isolated on a white background with 3D illustration elements. 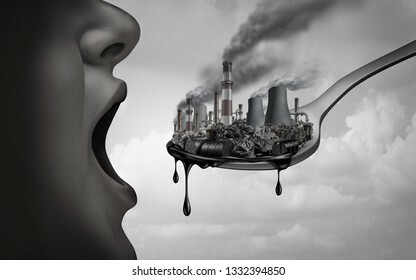 Concept of pollution and toxic pollutants inside the human body and eating contaminated food as an open mouth ingesting industrial toxins or climate change affects with 3D illustration elements. 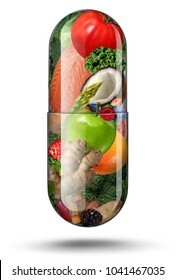 Vitamin supplement nutrition as a capsule with fruit vegetables nuts and beans inside a nutrient pill as a natural medicine health treatment with 3D illustration elements. 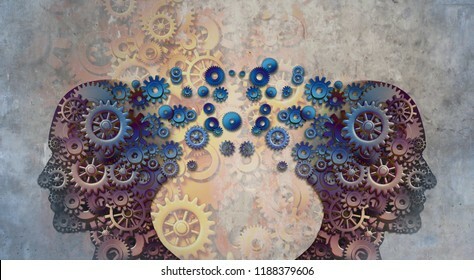 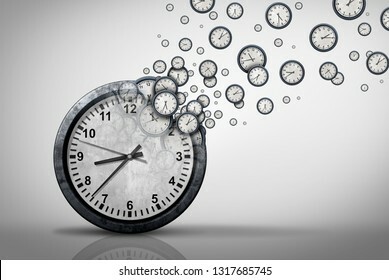 Business time plan concept and planning corporate or personal schedule or wasting minutes as a group of timepieces or clocks coming out of a large clock as a 3D illustration. 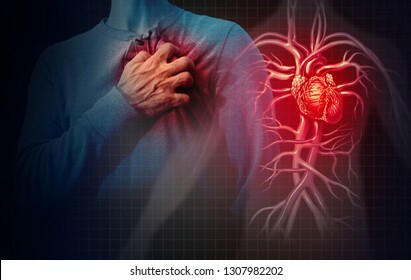 Human heart attack pain as an anatomy medical disease concept with a person suffering from a cardiac illness as a painful coronary event with 3D illustration style elements. 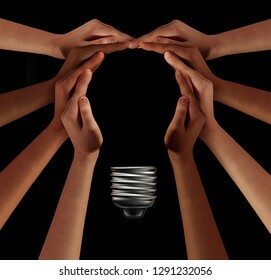 People together imagine and thinking teamwork as a diverse group coming together joining hands into the shape of an inspirational light bulb as a community support metaphor with 3D elements on black. 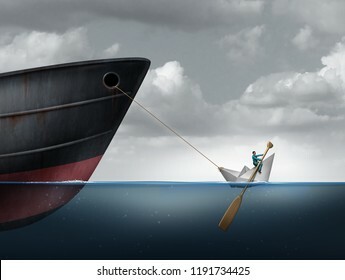 Managing big challenges and strong business leader concept as an idea of hard work or the struggles of life and struggling with a huge problem with 3D illustration elements. 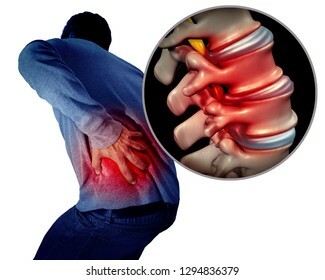 Lower back pain or backache and painful spine medical concept as a person holding the painful spinal area as a medical concept with 3D illustration elements. 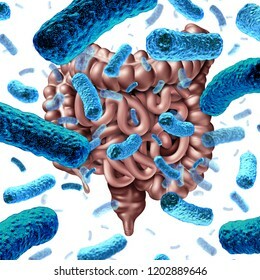 Gut bacteria as probiotic bacterium inside small intestine and digestive microflora inside the colon or bowel as a health symbol for microbiome as a 3D render. 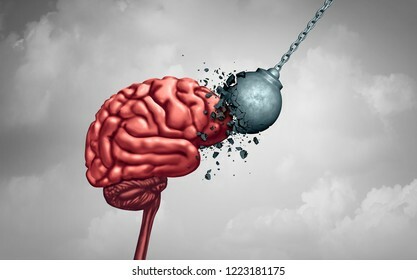 Learning disability concept and dyslexia or ADHD disorder symbol or attention deficit and school anxiety or stress with math and reading or writing with 3D illustration elements. 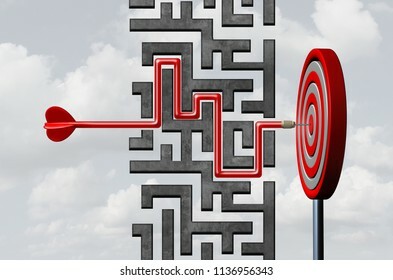 Business goal strategy and flexible strategic planning as a corporate or financial planning to overcome obstacles to sucess as a 3D render. 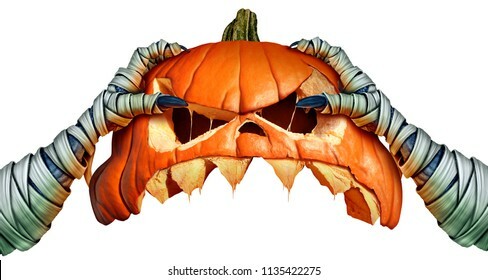 Mummy monster halloween pumpkin hand holding a creepy pumpkin head jack o lantern that is as a halloween symbol for horror and seasonal ritual on a white background in a 3D illustration style..
Vitamins supplements as a capsule with fruit vegetables nuts and beans inside a nutrient pill as a natural medicine health treatment with 3D illustration elements. 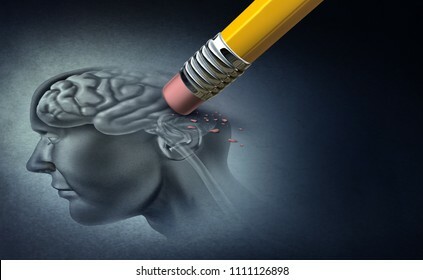 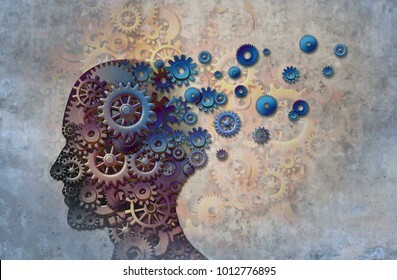 Mental strength and mind toughness as a brain power neurology psychology or psychiatry concept as a memory health or intelligence symbol with 3D illustration elements. 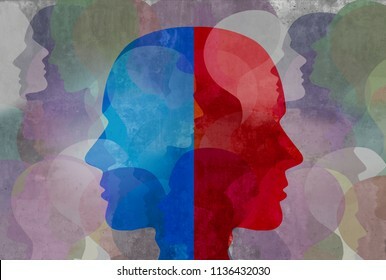 Schizophrenia and split personality disorder and mental health psychiatric disease concept in a 3d illustration style. 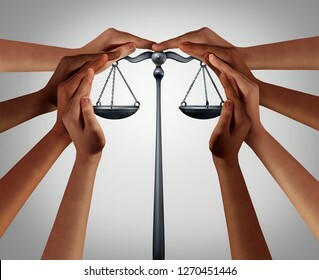 Social security and law welfare government benefits with a group of diverse people holding a justice scale with 3D illustration elements. 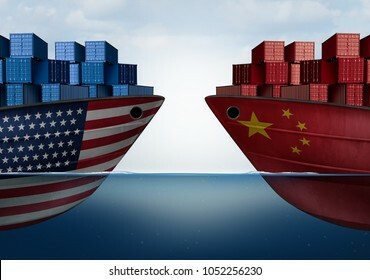 China United States trade and American tariffs as two opposing cargo ships as an economic taxation dispute over import and exports concept as a 3D illustration. 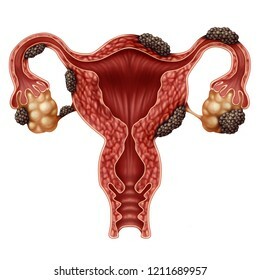 Endometriosis disease anatomy concept as a female infertility condition as a uterus avaries and fallopian tubes with tissue growth with 3D illustration elements. 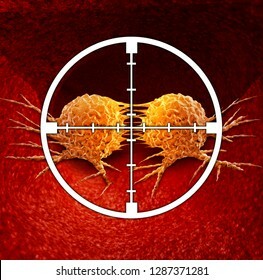 Treatment for malignant cancer cells in a human body caused by environmental carcinogens and genetics as a target aiming at the cancerous cell as an immunotherapy therapy as a 3D illustration. 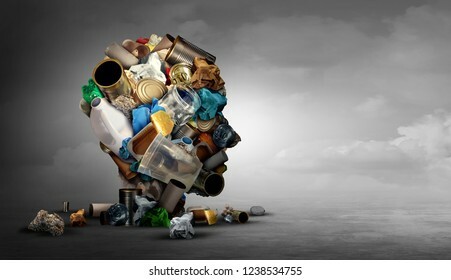 Concept of recycling and recycle idea as garbage waste shaped as a human head made of glass plastic and cardboard trash on a horizontal background in a 3D illustration style. 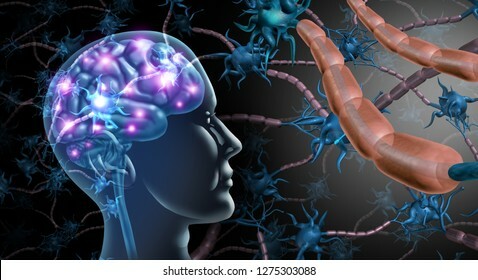 Education psychology and educational neuroscience learning relationship technology as a 3D illustration. 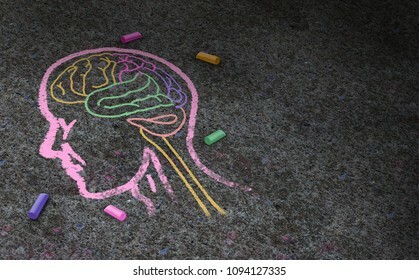 Concept of autism and autistic development disorder as a symbol of a communication and social behavior psychology as a chalk drawing on asphalt in a 3D illustration style. 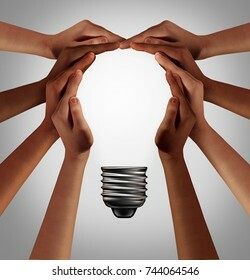 Business concept for innovation with an individual from a group choosing a new direction with 3D elements. 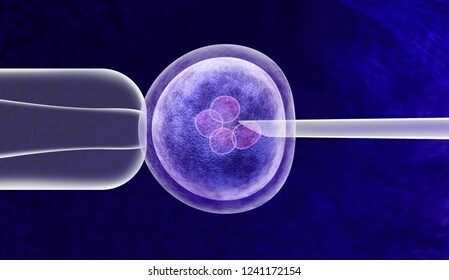 Gene editing in vitro genetic CRISPR genome engineering medical biotechnology health care concept with a fertilized human egg embryo and a group of dividing cells as a 3D illustration. 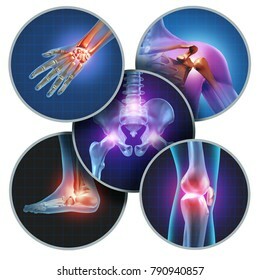 Human painful joints concept with the skeleton anatomy of the body with a group of sores with glowing joint pain and injury or arthritis with 3D illustration elements. 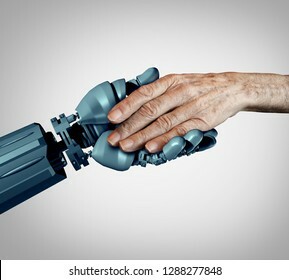 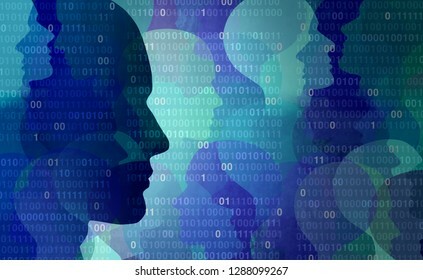 User data privacy as an abstract personal private information security technology as a social media and public profile sharing of lifestyle activities in a 3D illustration style. 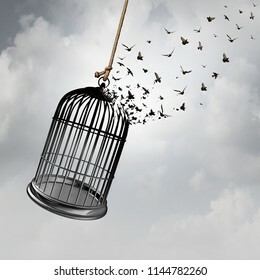 Freedom idea with a birdcage turning into flying birds as a captivity abstract concept with 3D rendering elements. 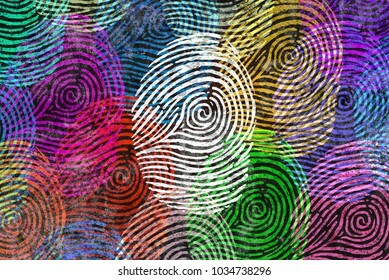 Diversity identity and privacy concept and personal private data symbol as diverse finger prints or fingerprint icons and census population in a 3D illustration style. 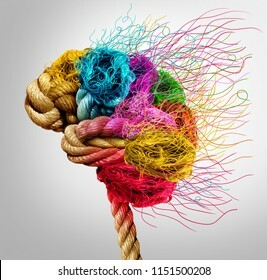 Brainstorming and brainstorm concept or psychology symbol as a creative human mind made of rope and thread in a 3D illustration style. 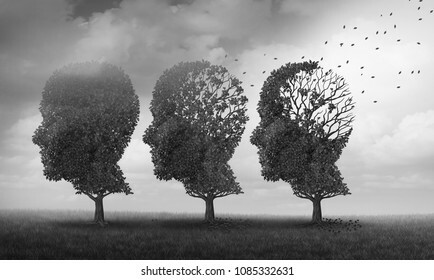 Human aging and lifespan dying or life expectancy medical symbol for age related health issues and longevity with 3D illustration elements. 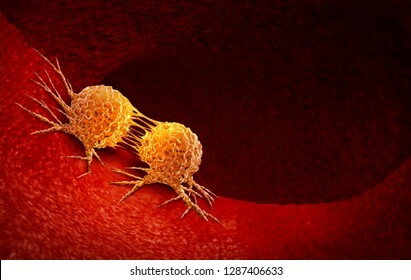 Cancer cell dividing and treatment for malignant cancer cells in a human body caused by carcinogens with a cancerous cell as an immunotherapy symbol and medical therapy as a 3D illustration. 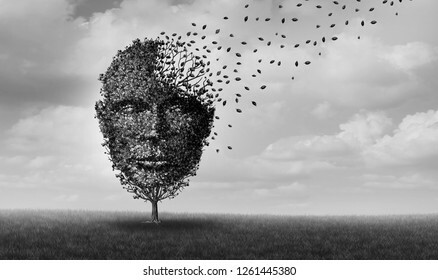 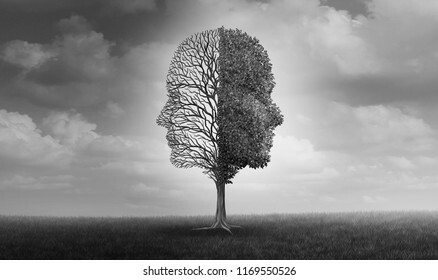 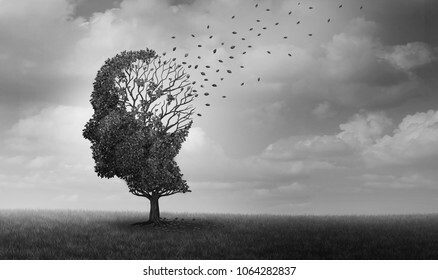 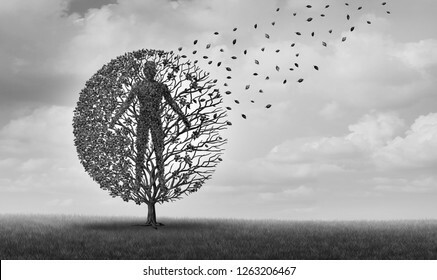 Emotional disorder and human emotion or mood problem as a tree shaped as two human faces with one half empty branches and the opposite side full of leaves as a psychological icon with 3D elements. 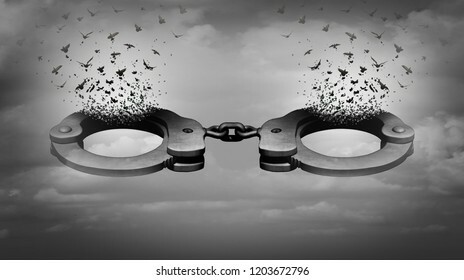 Prison reform social justice concept and prisoner rehabilitation to reintegrate into society and inmate correction services legislation with 3D illustration elements. 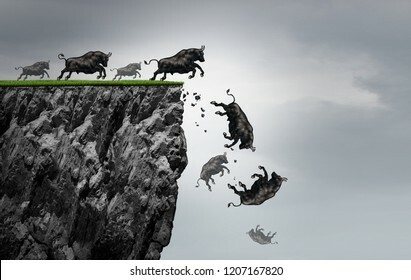 Falling bull market financial business profit decline as a symbol of losing positive gains in a free fall as a bullish icon falling off a cliff with 3D illustration elements. 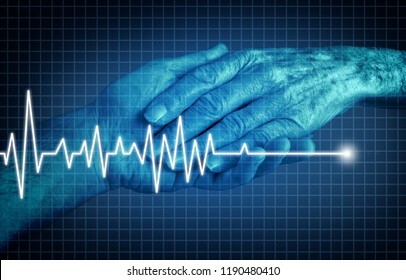 Euthanasia terminally ill patient ending of life concept as a medical Intervention to end pain and suffering as the hand of an elderly person with an ecg or ekg flatlinein in a 3D illustration style. 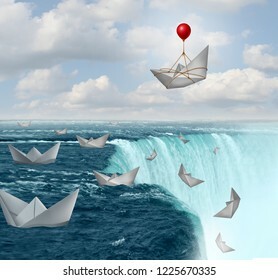 Insurance protection and risk aversion security symbol as paper boats in peril with one saved by a balloon as a coverage assurance concept with 3D illustration elements. 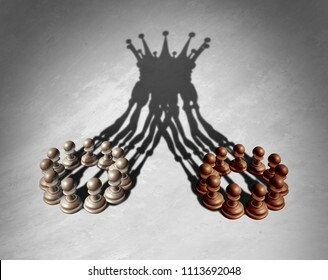 Business group leadership concept as a merger and acquisition and corporate teamwork combining strengths as chess pawns forming a king crown cast shadow as a 3D illustration. 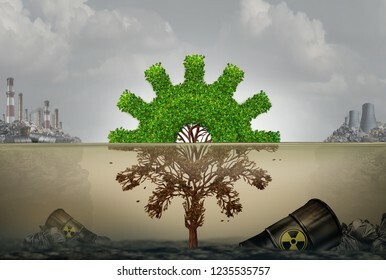 Pollution and business or industrial development risk concept as a machine part shaped tree cog damaged by contaminated water with 3D illustration elements. 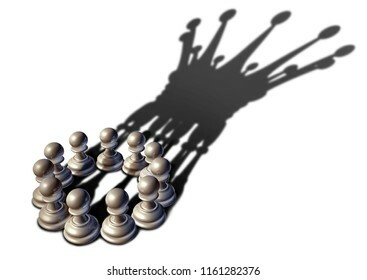 Concept of business leadership as a group of chess pawn pieces gathering together as a team to lead and form a king piece as a 3D illustration. 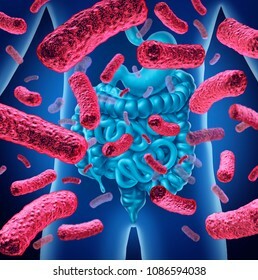 Intestine bacteria and gut flora or intestinal bacterium medical anatomy concept as a 3D illustration. 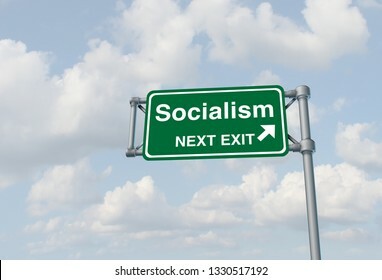 Socialism political ideology and socialist country or social democrat concept as a 3D illustration. 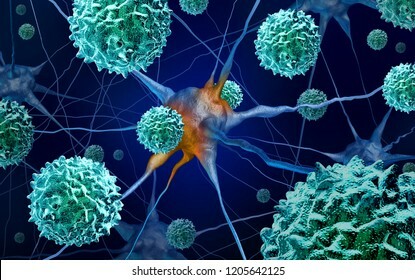 AFM disease or acute flaccid myelitis medical concept as a neurologic condition representing enterovirus or polio virus as a 3D illustration. 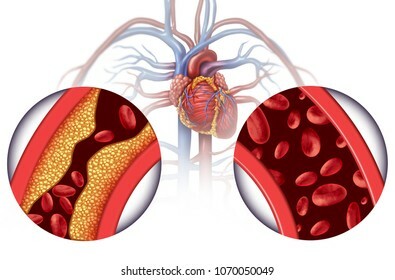 Chelation therapy and heart disease treatment concept as an alternative medicine for human blood circulation disease with 3D illustration elements. 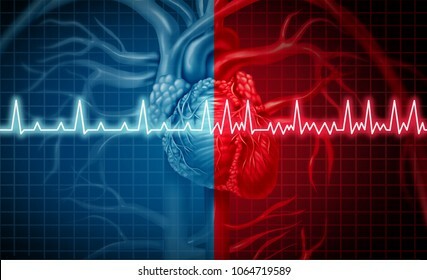 Atrial fibrillation and normal or abnormal heart rate rythm as a cardiac disorder as a human organ with healthy and unhealthy ecg monitoring in a 3D illustration style. 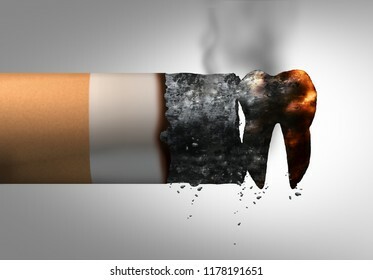 Smoking and dental health problem as a cigarette shaped as a tooth representing oral disease or cancer risk of a tobacco smoker as a 3D illustration. 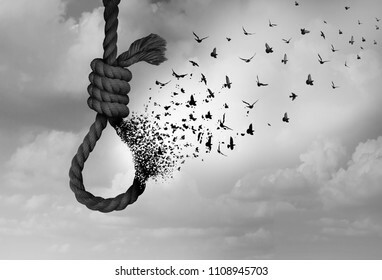 Psychology of suicide and suicidal severe depression therapy as a mental illness health concept as a noose transforming to hope as a surreal idea of psychiatry in a 3D illustration style. 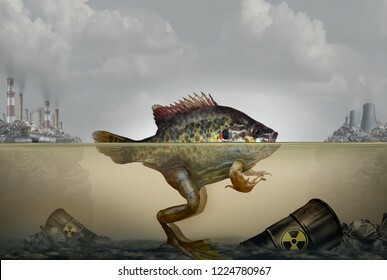 Environmental pollution genetic mutation and heritable DNA damage caused by a polluted environment with industrial waste in air and water as a hybrid fish and frog with 3D illustration elements. 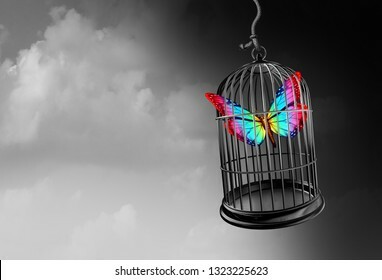 Autism psychology and autistic developmental education freedom as a hope symbol and special learning with caged thinking as a 3D illustration. 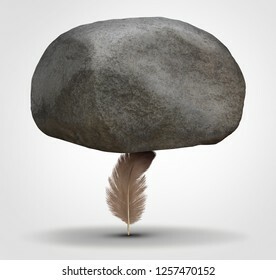 Concept of potency and stability as a potent health symbol or business metaphor for tenacity and stability as a feather hiolding a huge rock in a 3D illustration style. 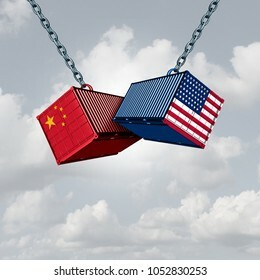 China USA trade war and American tariffs as two opposing cargo freight containers in conflict as an economic dispute over import and exports concept as a 3D illustration. 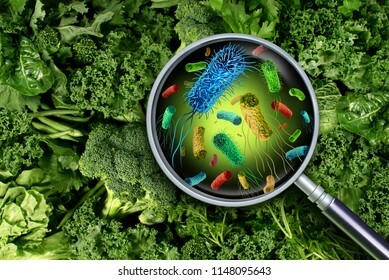 Bacteria and germs on vegetables and the health risk of ingesting contaminated green food including romaine lettuce as a produce safety concept 3D render elements. 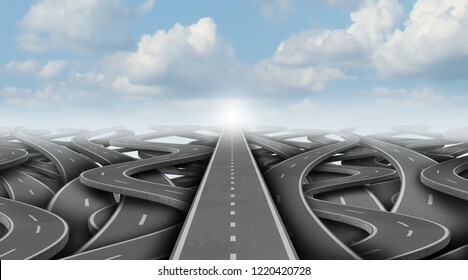 Concept of business pathway as a business success way forward escaping confusion as a 3D illustration. 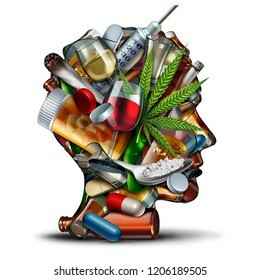 Drug addiction and mental function with the use of alcohol prescription drugs as a psychiatric or psychiatry effects on the brain with recreational or medication with 3D illustration elements. 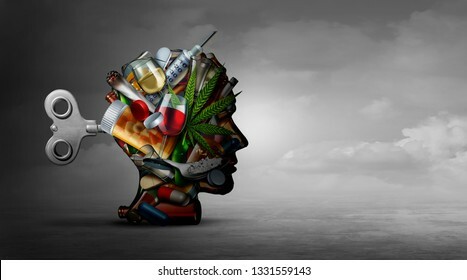 Concept of drug addiction and substance dependence as a junkie symbol or addict health problem with cocaine hroin cannabis alcohol and prescription pills with 3D illustration elements. 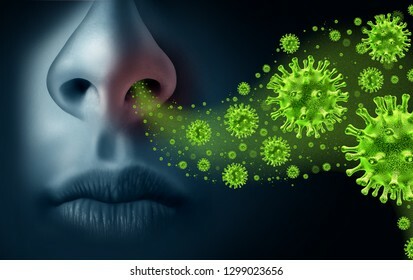 Influenza concept and seasonal flu virus spread caused by infectious microbes with human symptoms of fever infecting the nose and throat as deadly microscopic cells with 3d illustration elements. 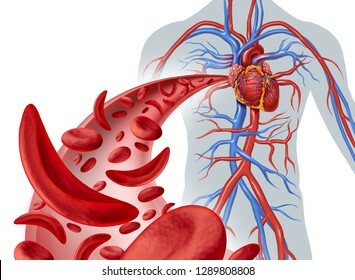 Sickle cell heart circulation and anemia as a disease with normal and abnormal hemoglobin in a human artery anatomy with heart cardiovascular medical illustration concept in a 3D render. 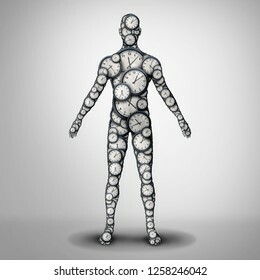 Body clock health and circadian rhythm or sleep disorder and life longevity or lifespan medicine concept as a 3D illustration. 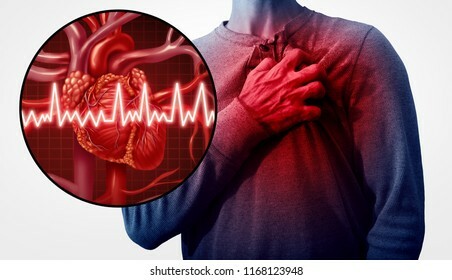 Heart attack concept and human cardiovascular pain as an anatomy medical disease concept with a person suffering from a cardiac illness as a painful coronary event with 3D illustration style elements. 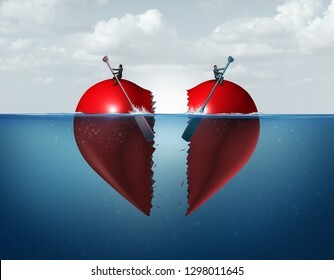 Divorce separation as a broken relationship with a couple drifting away breaking a heart apart showing the concept of a marriage dispute and dividing assets with 3D illustration elements. 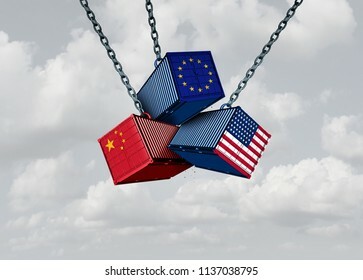 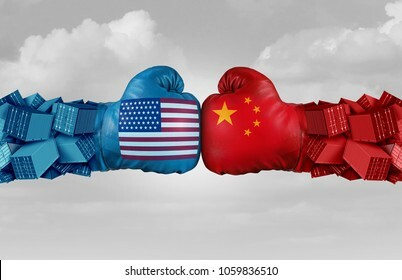 Chinese European and American tariff war as a China Europe USA trade problem as cargo containers in conflict concept with a sky background as a 3D illustration. 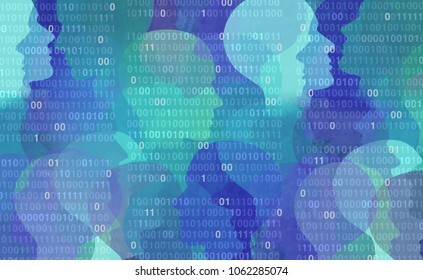 Corporate data management system or DMS as a business user privacy concept and social media connection in a 3D illustration style. 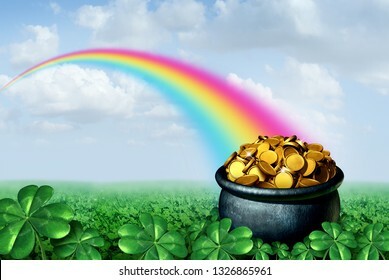 Pot of gold at the end of a rainbow Saint Patricks day concept with a green clover field on a golden sparkling treasure as a symbol for spring and Irish celebration with 3D illustration elements. 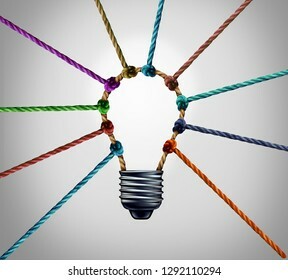 People thinking together as a diverse group coming together joining hands into the shape of an inspirational light bulb as a community support metaphor with 3D elements. 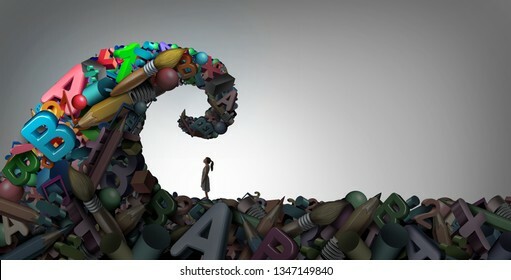 Inside autism concept of autistic development disorder awareness as a symbol of a communication and social behavior psychology as crumpled paper on rustic wood in a 3D illustration style. 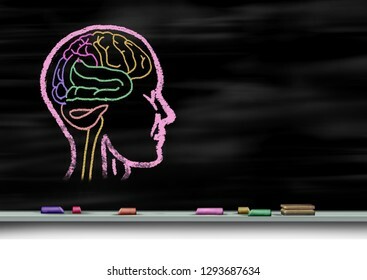 Mental health care concept and autism education or autistic development disorder as a young mind psychology as a chalk drawing on a school blackboard or chalkboard with 3D illustration elements. In vitro fertilization or IVF fertility treatment and artificial insemination with a human egg cell and sperm helping with infertility issues as a 3D illustration. 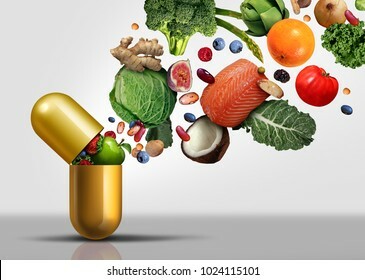 Nutrition supplements as a vitamin capsule with fruit vegetables nuts and beans inside a nutrient pill as a natural medicine health treatment with 3D illustration elements. 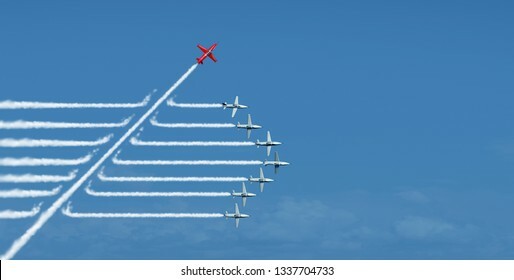 Against many business concept as one underdog single rope pulling in a tug of war with a large group of ropes tied together as a power and leader metaphor. 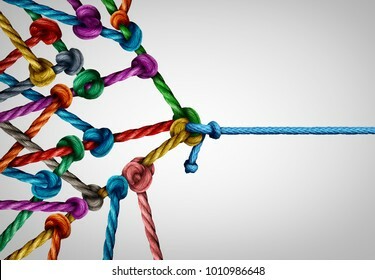 Creative centre and creativity working together as a business success concept as a group inspiration connection idea as diverse ropes tied together as a team symbol with 3D illustration elements. 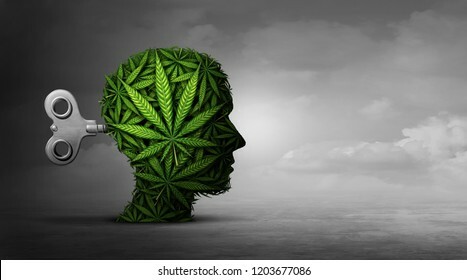 Cannabis and mental function with the use of marijuana as a psychiatric or psychiatry concept with 3D illustration elements. 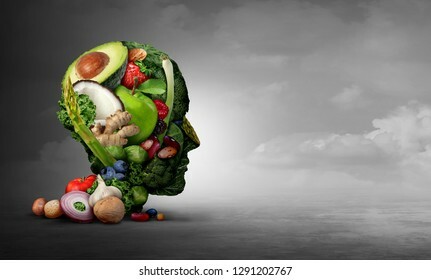 Vegan and vegetarian psychology concept with a group of fruit nuts beans and vegetable as an eating lifestyle and thinking healthy diet as fresh produce shaped as a head in a 3D illustration style. 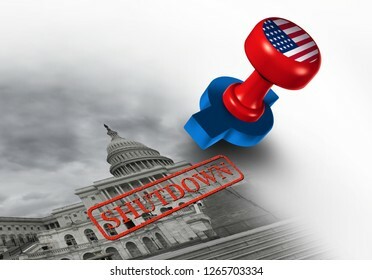 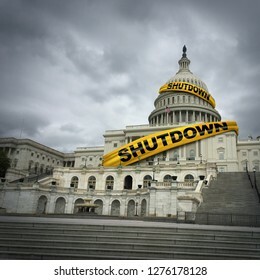 Shutdown of the United States government and USA closed or american federal shut down due to spending bill disagreement between the left and the right with 3D illustration elements. 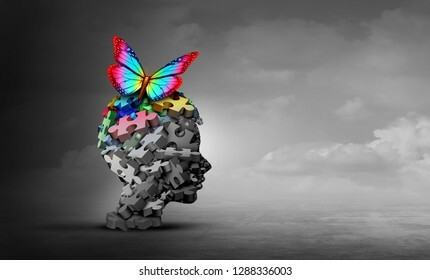 Psychotherapy and psychology help and escape from despair and emotional mood therapy concept in a 3D illustration style. 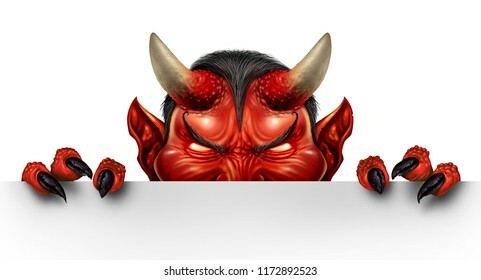 Demon lurking behind a blank white sign as an angry creepy green zombie mutant hiding and peeping behind a billboard as a halloween message concept in a 3D illustration style. 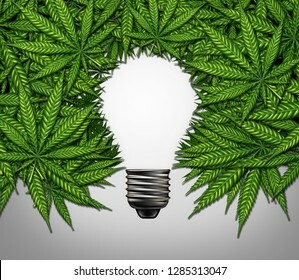 Marijuana thinking and cannabis creativity or consumer symbol as a light bulb shape made of weed leaves as a pot or herbal medicine and effects on psychology concept with 3D illustration elements. 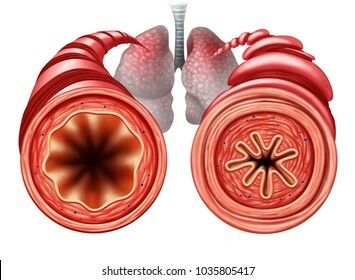 Asthma diagram as a healthy and unhealthy bronchial tube with a constricted breathing problem caused by respiratory muscle tightening with 3D illustration elements. 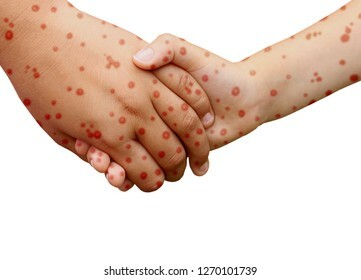 Onychomycosis and fungal nail infection or tinea unguium as an infected foot toenail or toe nail with damaged unhealthy and healthy human anatomy in a 3D illustration style. 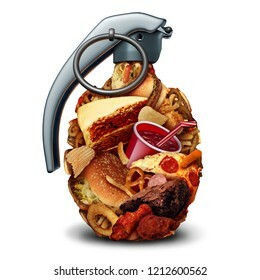 Unhealthy diet health risk and poor nutrition danger and high blood pressure hazard due to eating junk food with sugar and sodium with 3D illustration elements.